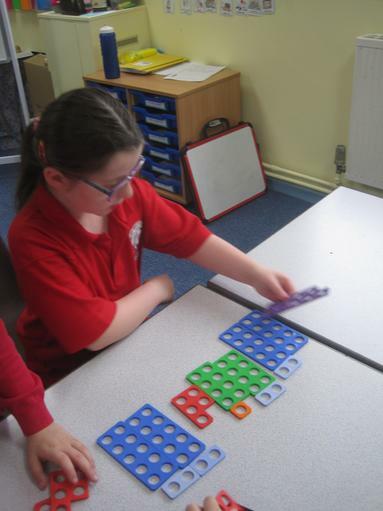 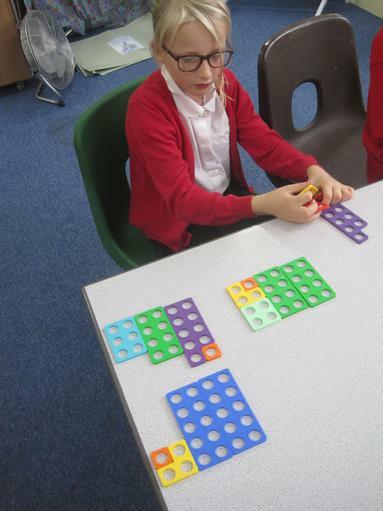 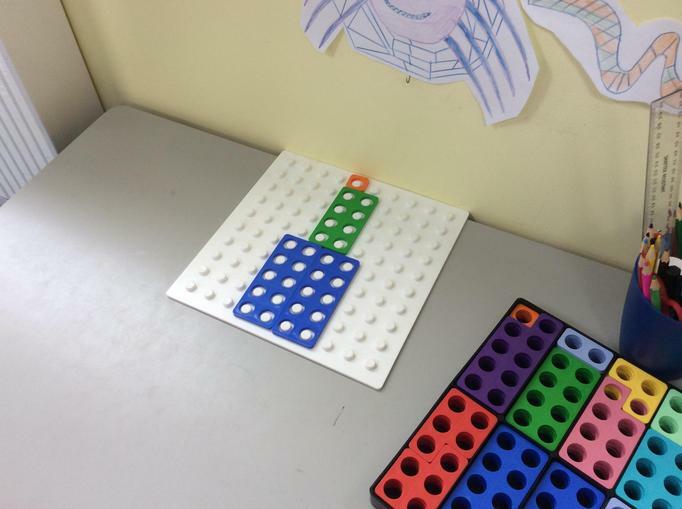 In Maths Autumn 1 & 2 we covered place value work, addition, subtraction, multiplication and division. 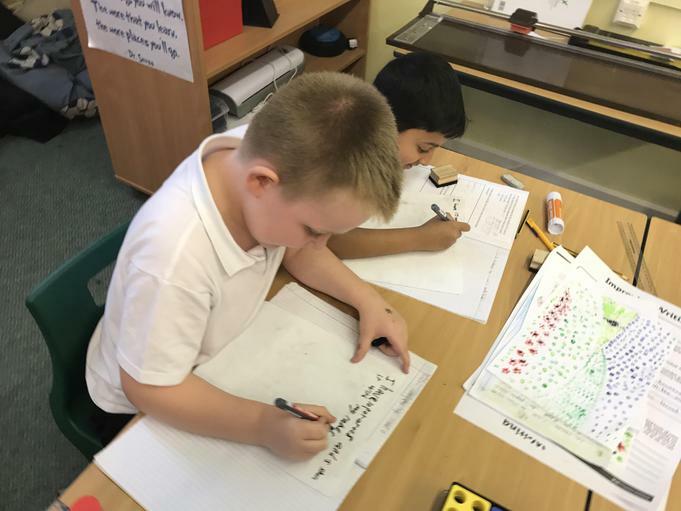 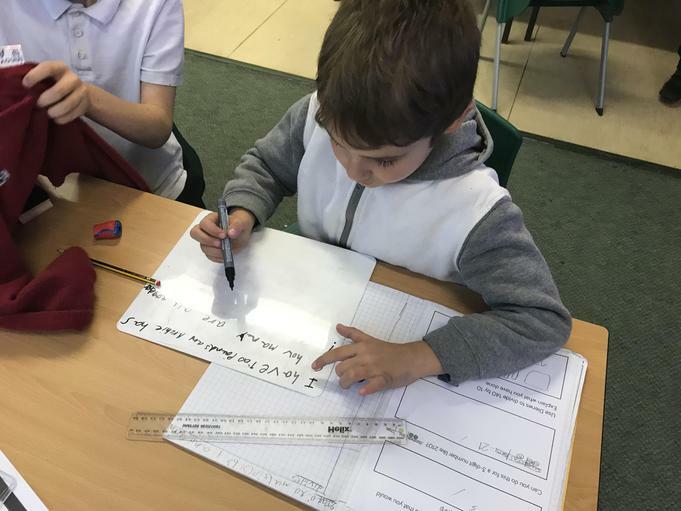 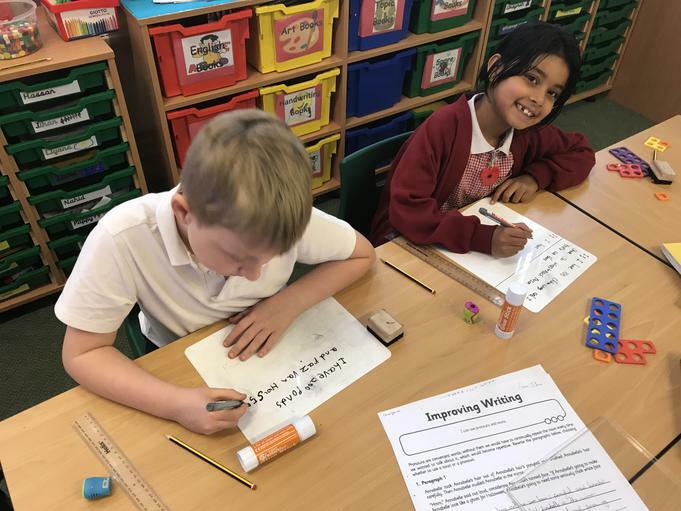 We have used column methods, bus stop estimating and rounding as well as roman numerals. 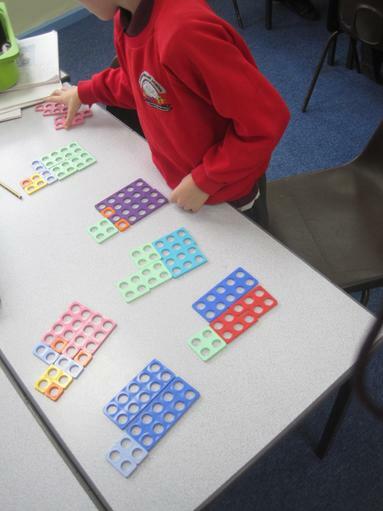 We have also covered areas such as length and perimeter of rectangle and rectangular shapes. 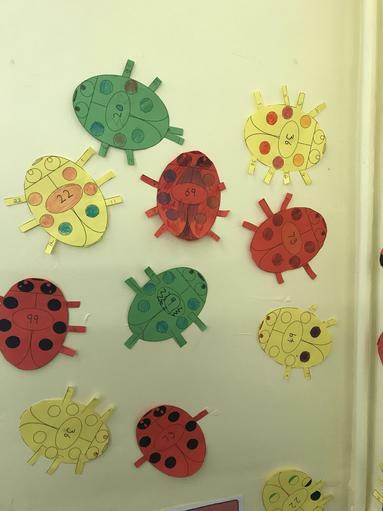 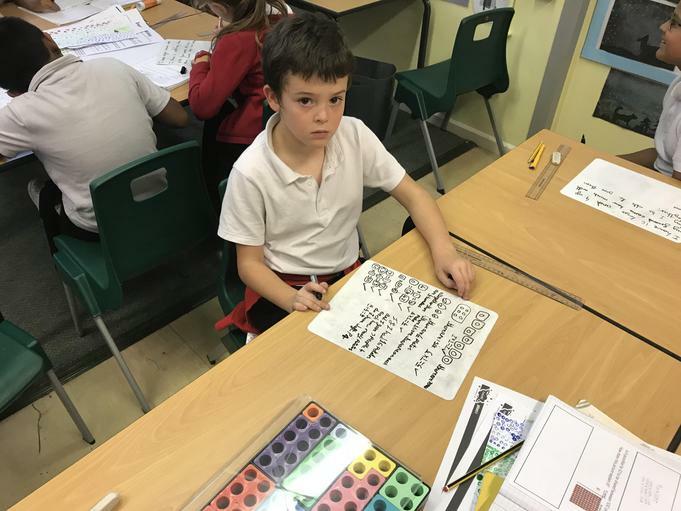 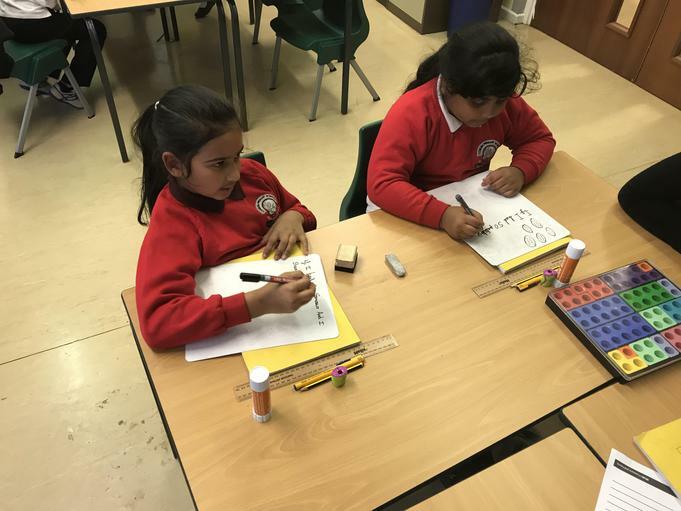 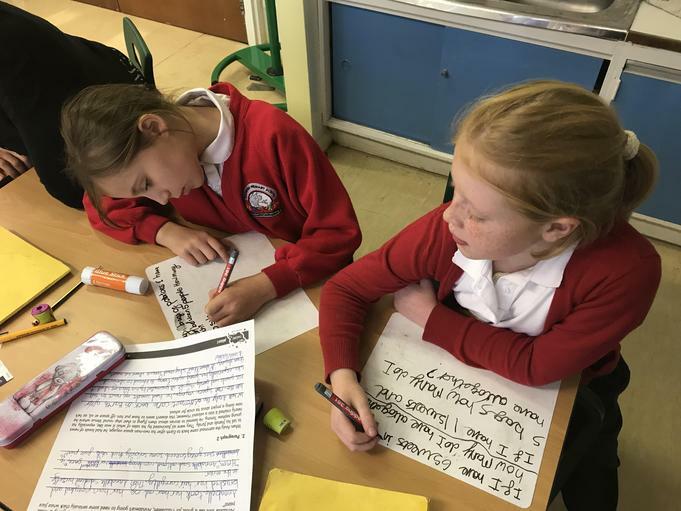 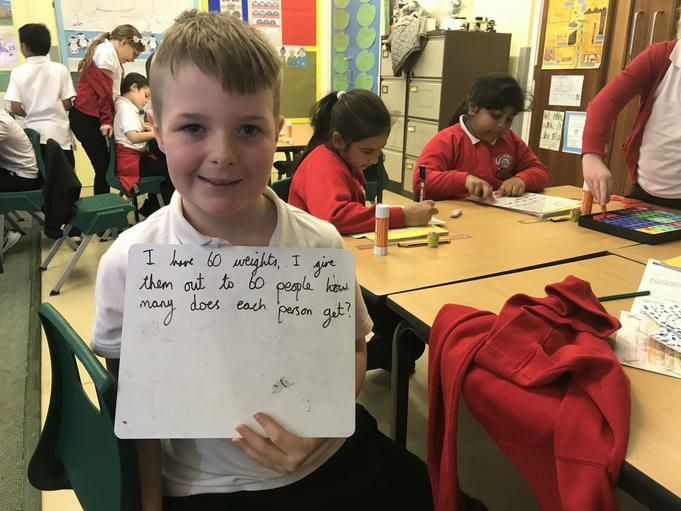 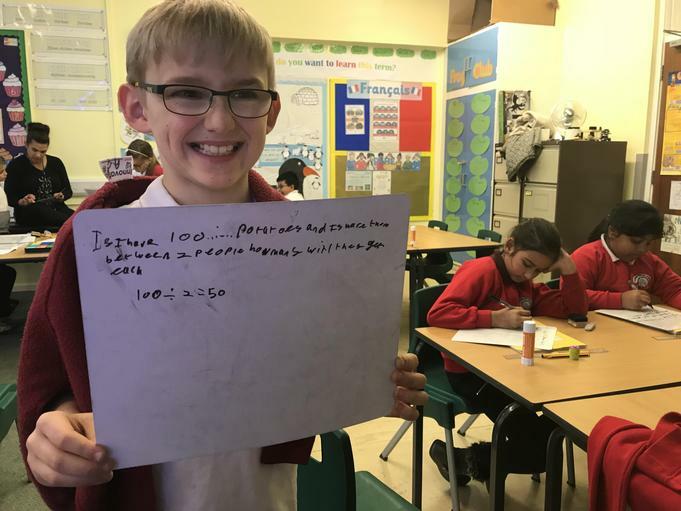 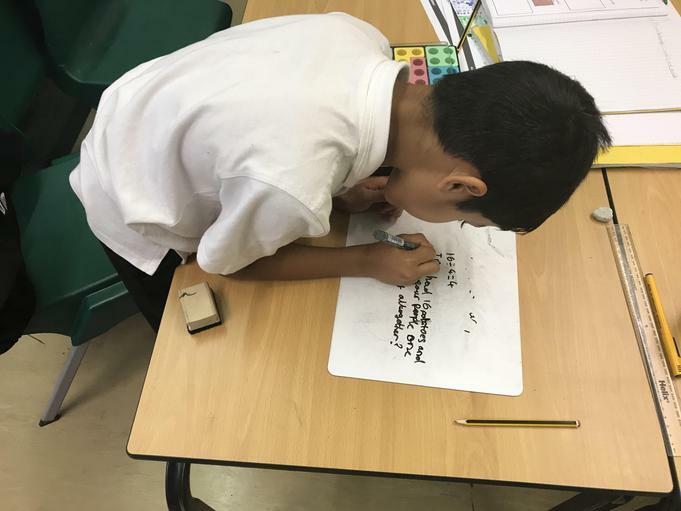 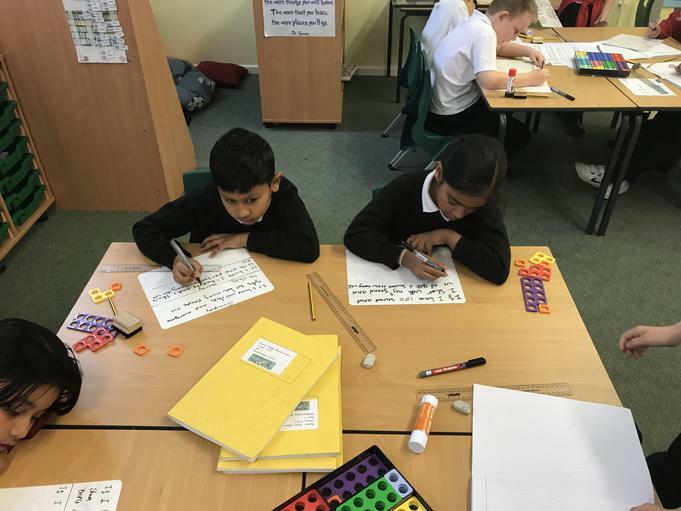 In Spring 1 & 2 we shall cover multiplication and division again as well as new topics such as solving the area of a shape, using decimals and fractions work. 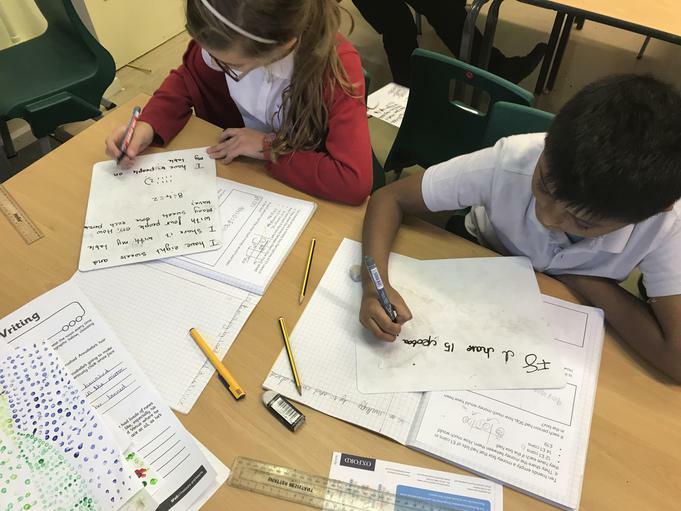 In Summer 1 & 2 we shall be covering decimals again and also new topics such as money, time, statistics, properties of shapes and position and direction on a grid.